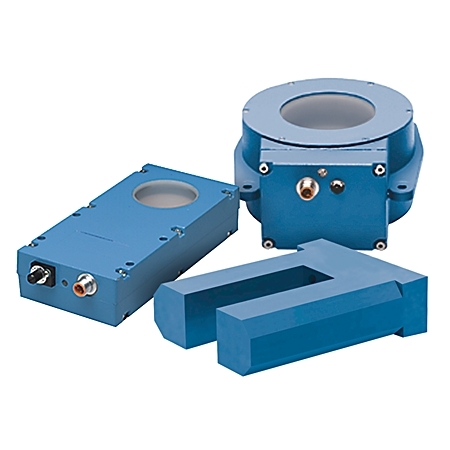 Inductive ring sensors are designed to detect metallic masses entering or passing through the ring. They are ideal for sensing, counting and checking of small metal parts such as: screws, washers, nuts etc. and the control, detection, position, inspection and automation of machine tools and manufacturing systems.